One of the key aspects of a good website is the imagery. This is why we love building websites for photographers – as we know the imagery is going to be fantastic. Lisa certainly didn’t let us down here! 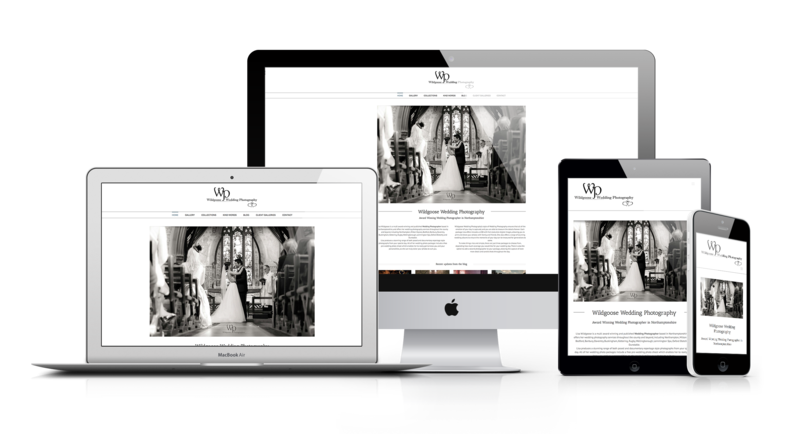 She is an award winning Wedding Photographer in Northamptonshire, and she approached us to see if we could help boost her online presence with her website. Although she already had a website in place, it wasn’t working to well with Google. We built Lisa a new photography website from scratch, hosting it on our fast UK hosting servers. We love the simplistic and clean look Lisa asked for for this design, and feel it really shows off her work, as there are not distractions around the images. Website projects can sometimes take some time to get off the ground, as understandably our clients are busy with other things too, so we have to wait for them to be ready to go to the next step. That wasn’t the case for Lisa though – she was fully on the ball throughout the whole process, making this possibly the fastest website we have published from proposal to launch! It has been a pleasure working with Lisa on this web design project, and we are looking forward to guiding her through her websites growth in the future.